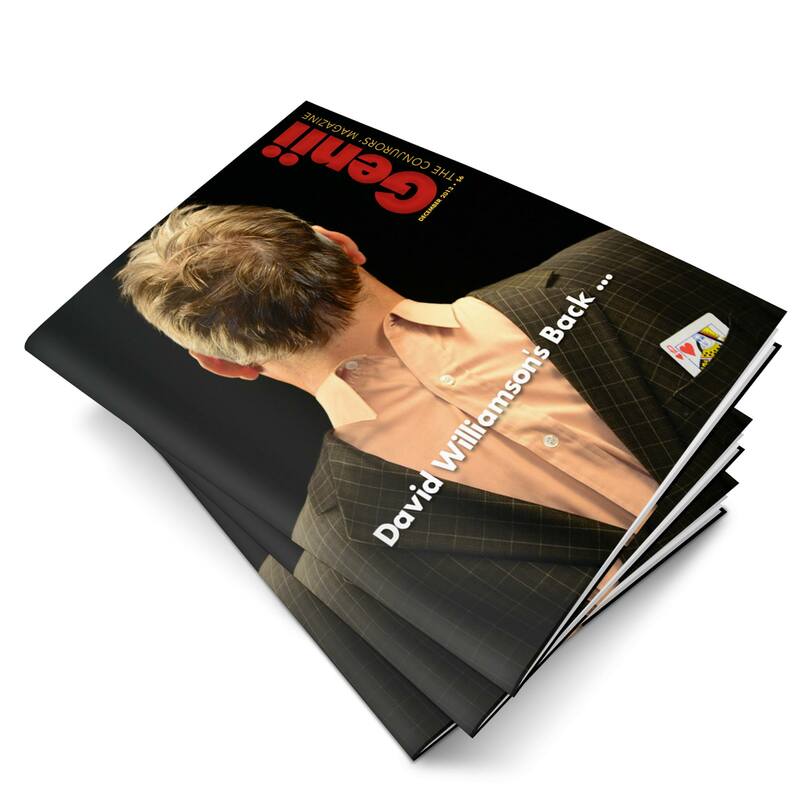 A massive congrats to David Williamson for landing on the pages of Genii Magazine. This is a huge honor and as always he does us proud! 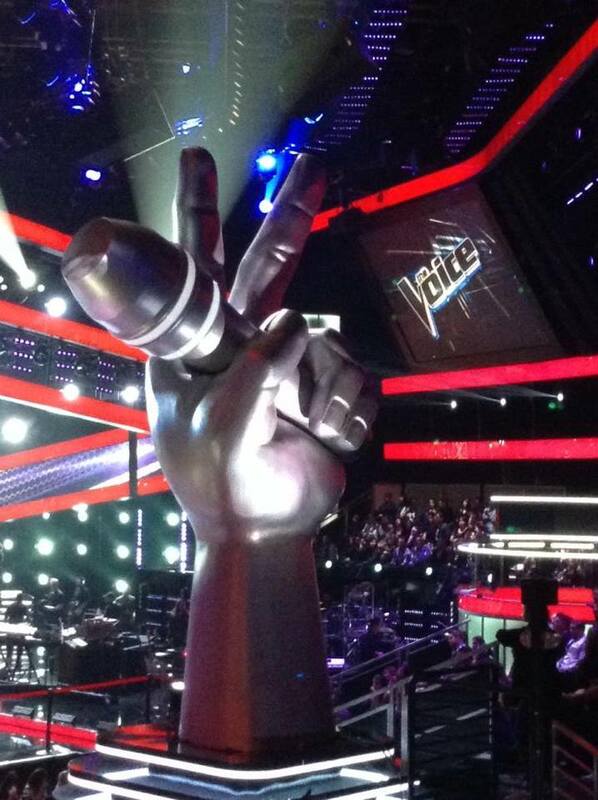 Special Thanks to the Producers at "THE VOICE" for a fantastic night pre and after show. So many talented artists this year and a real pleasure to hang with everyone.